Agricultural field in the San Joaquin Sacramento Delta. The field is a mix of organic peat and sediments and minerals from old river channels. Corn is growing on an island in the Sacramento San Joaquin Delta. This site has deep peat that was drained for farming. 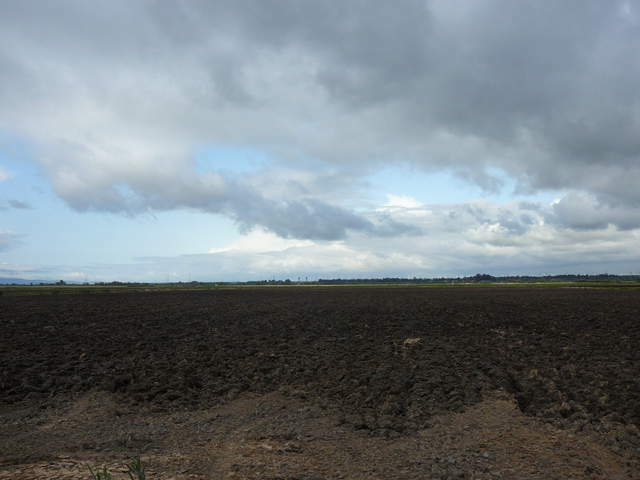 Over the past 100 years there has been excessive subsidence of the peat in the Delta. The Twitchell Corn site is a corn field on peat soil. The tower was installed on May 17, 2012 and was equipped to analyze energy, H2O and CO2 fluxes. The field was planted in early May 2012 and harvested in early November 2012. 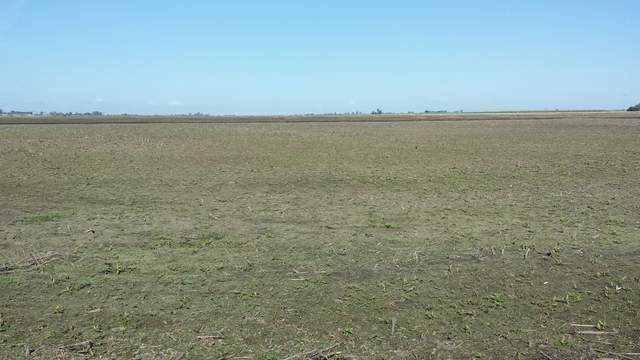 The field was fallow during the non-growing season. The variety of corn used was ES-7477 hybrid corn commercialized by Eureka seeds. The site is near US-Tw1, US-Tw3 and US-Twt sites. The Twitchell East End Wetland is a newly constructed restored wetland on Twitchell Island, CA. This site and the surrounding region are part of the San Joaquin - Sacramento River Delta drained beginning in the 1850's and subsequently used for agriculture. The site was previously a corn field. The wetland was designed to have a mix of vegetated and open water channels and ponds (due to surface elevation differences). Flooding of the wetland was done gradually beginning in January, 2014. Berms wind throughout the wetland to allow vehicle access. Tule and Cattail plant material from a nearby wetland were spread along the berms immediately prior to flooding to facilitate plant establishment and stabilization of the berms from wind/water erosion. The tower was installed on November 25, 2013. The Twitchell Wetland site is a 6.5 acre restored wetland on Twitchell Island, that is managed by the California Department of Water Resources (DWR) and the U.S. Geological Survey (USGS). In the fall of 1997, the site was permanently flooded to a depth of approximately 55 cm. The wetland remained fairly unvegetated in patches increasing in size towards the east. The site underwent a major disturbance in 2013 when the vegetation was removed to seed a nearby restored wetland. A flux tower equipped to analyze energy, H2O, CO2, and CH4 fluxes was installed on April 17, 2018. The Mayberry Wetland site is a 300-acre restored wetland on Sherman Island, north of Mayberry Slough, that is on the property of Mayberry Farms and managed by the California Department of Water Resources and Ducks Unlimited. During Summer 2010, the site was restored from a pepperweed and annual grassland pasture to a wetland through a project managed by Bryan Brock (bpbrock@water.ca.gov). 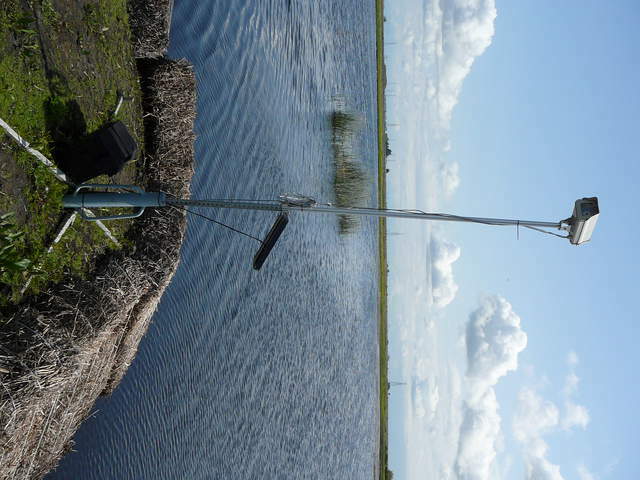 A flux tower equipped to analyze energy, H2O, CO2, and CH4 fluxes was installed on October 14, 2010. At the time of installation, flooding of the site had only recently begun after extensive reconstruction of the wetland bathymetry conducted during the summer. Although some small patches of tules remain within the site, the site is a patchwork of deep and shallow open water with some remaining vegetation. 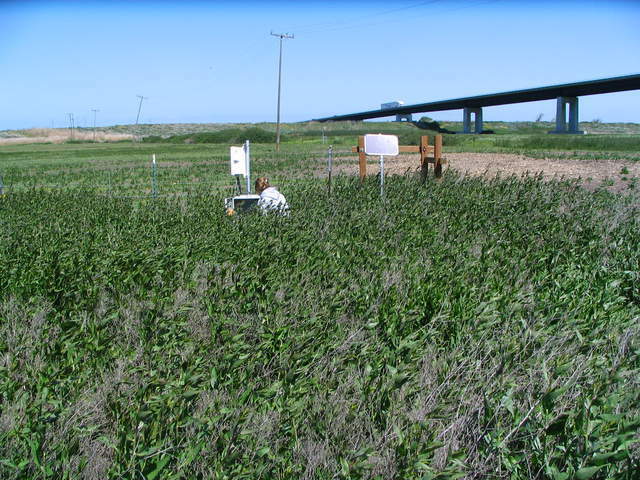 Currently, there is an intention to flood-to-kill the current pepperweed and upland grasses and let the wetland plants propagate naturally, so no additional plant manipulation will occur. The Sherman Barn is pasture site on Sherman Island, that is managed by the California Department of Water Resources (DWR). A flux tower equipped to analyze energy, H2O, CO2, and CH4 fluxes was installed on June, 2018. This site also has and automated soil chamber system for N2O from Whendee Silver's lab. The Sherman Island site is a 38-ha peatland pasture, west of the Delta, that is owned by the state and managed by the California Department of Water Resources. The site is degraded and heavily grazed with ~100 cattle in the area that circumscribes the main field and fetch. The island has been drained and farmed since the late 1800s. The soils of the Delta overlay deep peat that was sequestered over the Holocene period as sea-level rose and flooding of archaic wetlands prevented decomposition of roots and stems. Hence, the upper 10 m of peatland has been lost to decomposition, compaction, and subsidence. Today a mineral soil overlays a peat layer, which coincides with the general depth of the water table. This site was discontinued in 2015 as the land was converted into a restored wetland. 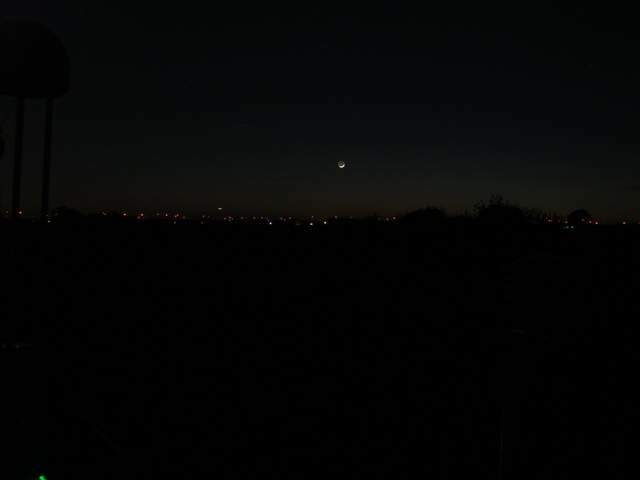 A new site was established in 2016 nearby, US_Sne. Restored wetland on the same site as the original Sherman Island (SI) site. The new tower is bout 80m north west of the original site due to a pond at the original site. Filtering fluxes to get 180-360deg, westerly. Vegetation establishment slower than expected through first 2 growing seasons. Patty's Patio added 06/2017 for Patty Oikawa's LGR CO2/H2O isotope laser (she handles this data stream). 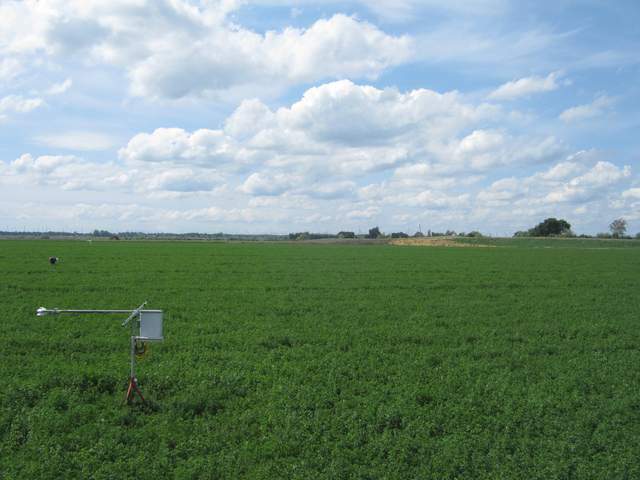 he Twitchell Alfalfa site is an alfalfa field owned by the state of California and leased to third parties for farming. The tower was installed on May 24, 2013. This site and the surrounding region are part of the San Joaquin - Sacramento River Delta drained beginning in the 1850's and subsequently used for agriculture. The field has been alfalfa for X years…., Crop rotation occurs every 5-6 years. The site is harvested by mowing and bailing several times per year. The field is fallow typically between November and February. The site is irrigated by periodically-flooded ditches surrounding the field raising, and subsequently lowering the water table. The Twitchell Island site is a rice paddy that is owned by the state and managed by the California Department of Water Resources. While Bare Peat field was leveled for rice planting, the tower was installed on April 3, 2009. The rice paddy was converted from corn in 2007. 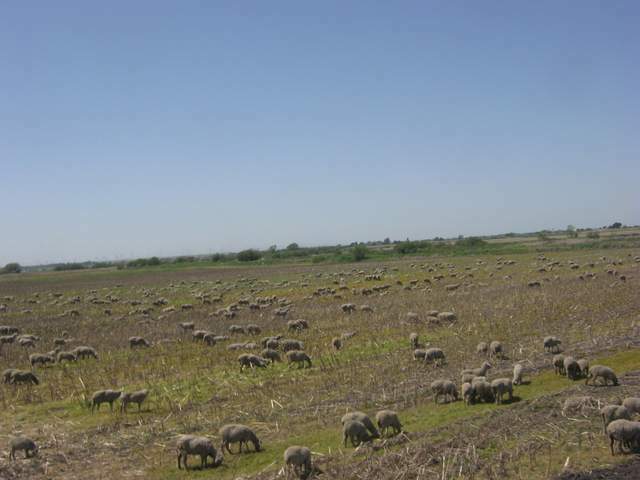 In Summer 2009, Bispyribac-sodium and Pendimethalin herbicides were applied to the fields prior to rice planting and flooding, then pesticide and fertilizer application took place. Each year after rice is planted in the spring by drilling, the field is flooded. Then, the field is drained in early fall, rice is harvested, and the field site is moved. TLocated in the lower foothills of the Sierra Nevada Mountains, the Tonzi Ranch site is classified as an oak savanna woodland on privately owned land. Managed by local rancher, Russell Tonzi, brush has been periodically removed for cattle grazing. 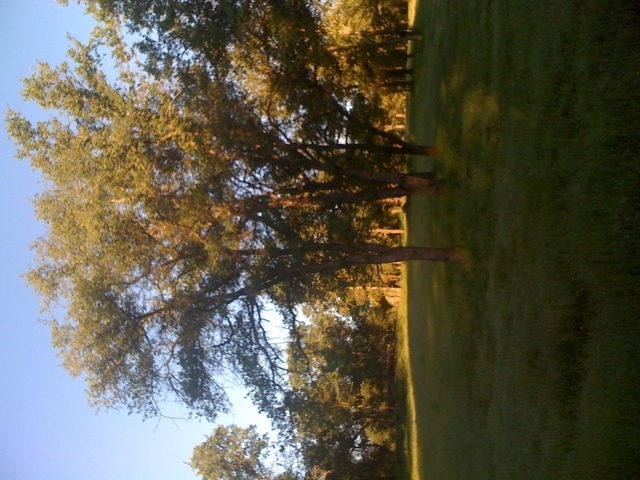 The overstory is dominated by blue oak trees (40% of total vegetation) with intermittent grey pine trees (3 trees/ha). Understory species include a variety of grasses and herbs, including purple false brome, smooth cat's ear, and rose clover. These two distinctive layers operate in and out from one another. Growing season of the understory is confined to the wet season only, typically from October to early May. In contrast, the deciduous blue oak trees are dormant during the rainy winter months and reach maximum LAI in April. The blue oak ecosystem rings the Great Central Valley of California, inhabiting the lower reaches of the Sierra Nevada foothills. Located in the lower foothills of the Sierra Nevada Mountains on privately owned land, the Vaira Ranch site is classified as a grassland dominated by C3 annual grasses. Managed by local rancher, Fran Vaira, brush has been periodically removed for cattle grazing. 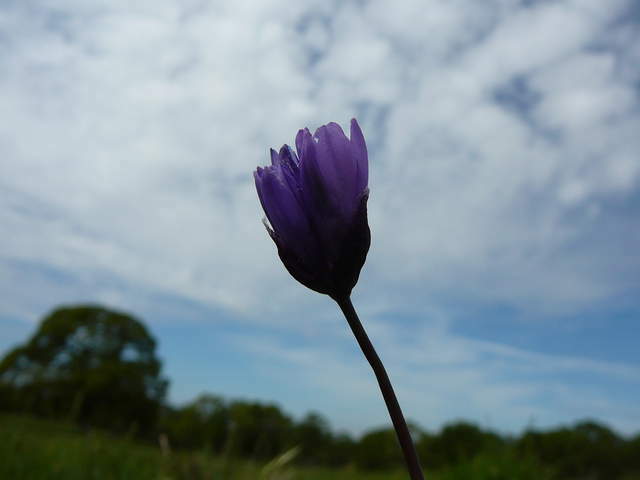 Species include a variety of grasses and herbs, including purple false brome, smooth cat's ear, and rose clover. Growing season is confined to the wet season only, typically from October to early May. 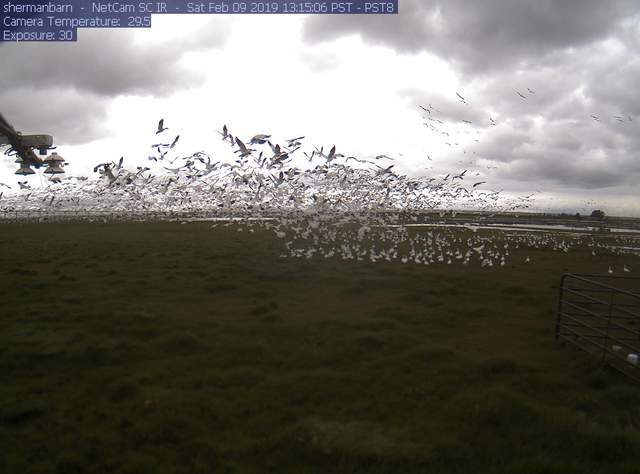 The site is a 7.4-acre restored wetland on Twitchell Island, that is managed by the California Department of Water Resources (DWR) and the U.S. Geological Survey (USGS). It forms a rectangle that is aligned east-west along the predominate wind direction of the region. In the fall of 1997, the site was permanently flooded to a depth of approximately 25 cm. The wetland was almost completely covered by cattails (Typha spp.) and tules (Schoenoplectus acutus) by the third growing season. 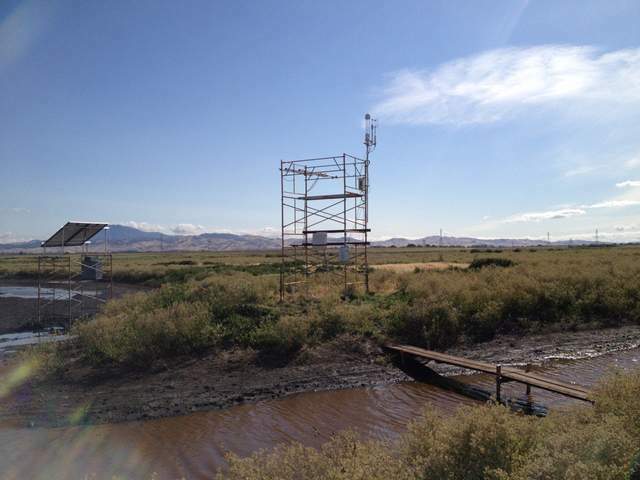 A flux tower equipped to analyze energy, H2O, CO2, and CH4 fluxes was installed on May 17, 2012. Details on this pilot study are produced in a set of papers by Miller and colleagues [R. L. Miller and Fujii, 2010; R.L. Miller et al., 2000; R.L. Miller et al., 2008]. The fetch of this site extends 160 m in the predominant wind direction (252 degree counterclockwise from true North). We have to reject data when the wind direction lies outside of 240 to 290 degree counter clockwise from true North.